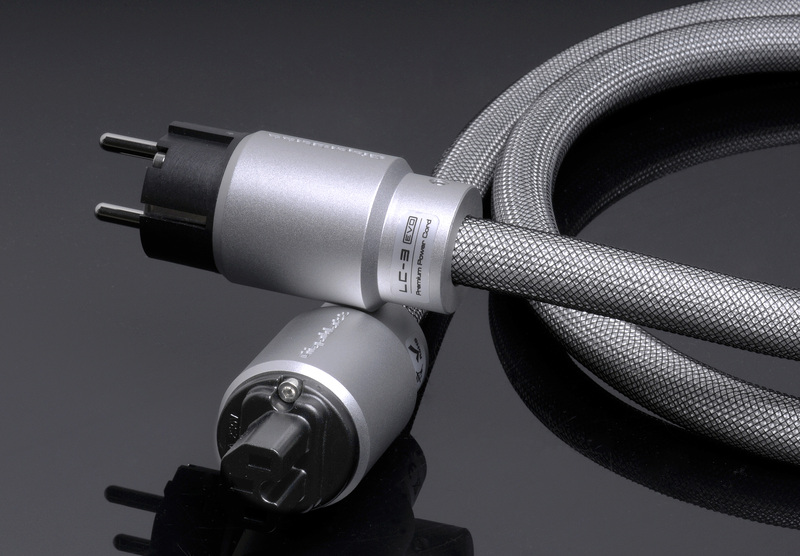 LC-3 EVO is the best, copper, power cord, we have ever produced. The cable construction has been completely redesigned. Technical solutions are closer to those used in the top LS series. Conductors are made from 99,997% pure copper (OFHC C10100, 5N), additionally subdued to an annealing process, which allows them to gain uniform structure and better conductance. The design is a 8 x 1.6 mm2 lead, where each lead consist of 7 strands, spun in a tight pitch. Twisted conductors ensure significant cable inductance reduction, maintaining favourable quite high self-inductance. The wires of the cable are protected by a static shield, made from laminated aluminum foil. The tight construction of the shield covers 100% of the surface of the cable, perfectly protecting against all kinds of external interference, and EMI and RFI noises. In addition the shield prevents the appearance and spread of internal interferences as well as returns parasitic currents to the ground wire. In the construction of the cable a lot of attention was devoted to the reduction of the vibration created by the electromagnetic field induced around the conductors. All wires and the shield are covered with elastic material damping the unwanted vibration. 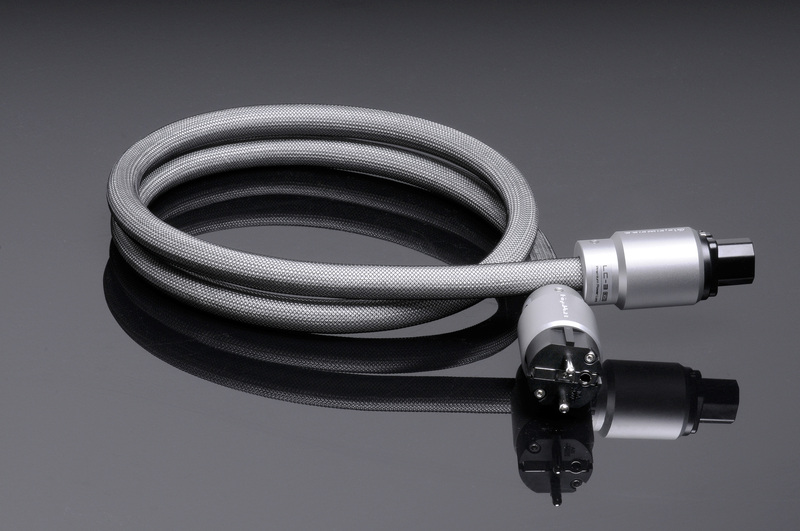 The cable is additionally protected from the outside with antistatic braid, which prevents static charges accumulation. 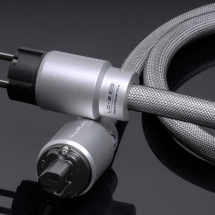 The LC-3 EVO uses the highest quality, company mains plugs. Their massive construction ensures extraordinary durability and reliability. Casing of the plugs is made of compact aluminium. 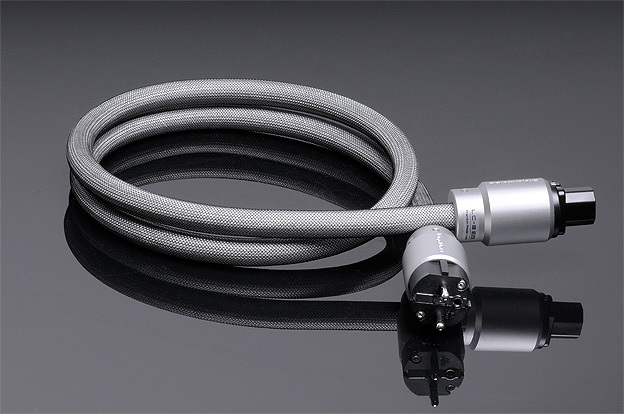 Their solid connectors are made of rhodium plated brass , which guarantees low impedance and larger amount of connecting cycles with no parameters loss . Connectors were additionally subject to cryogenic treatment and de-magnetization. All conductors are connected with no use of tin, and plug connections are bolted which minimizes plug impedance and guarantees reliability. LC-3 EVO is designed for advanced audio systems. It can successfully power the strip or conditioner to which the whole system is connected. Due to its large cross-section it is particularly recommended for applications related to high power consumption. 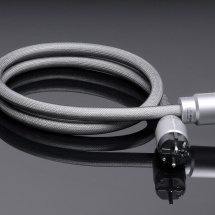 This cable is also available in the high-current version as LC-3HC EVO. The cable is then terminated with a PowerCon 32 Amp connector, capable of carrying a constant load of 32 A. The BOX version is packaged in an ecological wooden box.